A mini session is a condensed photo shoot, perfect for when you have young children whose attention spans are as short as they are. 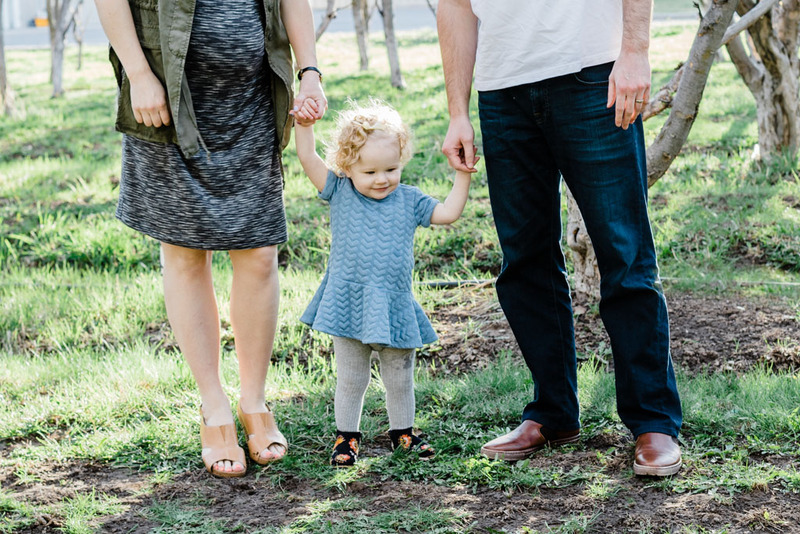 It’s a great way to get the essentials; family portrait, each child portrait, and a parent portrait plus whatever else we can squeeze in (more than you’d think!). Also for those on a budget but who still want the Maren Elizabeth Photography experience. 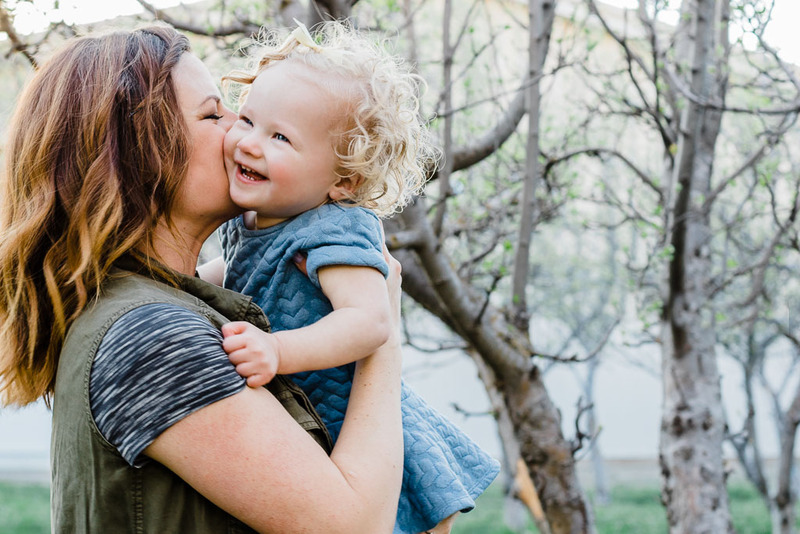 The 2018 Spring Family Mini Sessions will be held in an aspen grove at Big Springs Park up Provo Canyon. 15-20 minute session with Maren on location. online gallery for downloading images and purchasing prints (no obligation). Enter your information & preview the session agreement. Receive your session contract and invoice within 24 hours through email. Sign & pay the session fee ($99 + 6.75% state tax) within 48 hours. Receive time slot confirmation & Client Style & Preparation guide through email. Receive an online gallery of images within 3 weeks of your session. Download you images and use your online gallery to order prints for you home or as gifts to grandparents or take your images to the printer of your choice.